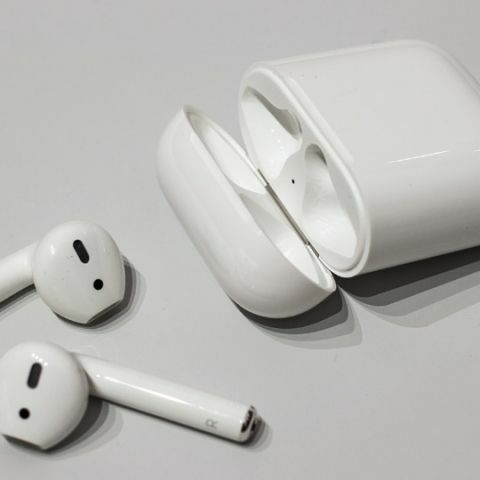 Labelling it as Apple’s most popular accessory ever, industry analyst Ming Chi-Kuo says that Apple will release a pair of AirPods in 2020 with a new design. In the first half of 2019, Apple is expected to launch a refresh of its AirPods that will have wireless charging support, famous industry analyst Ming-Chi Kuo has claimed. 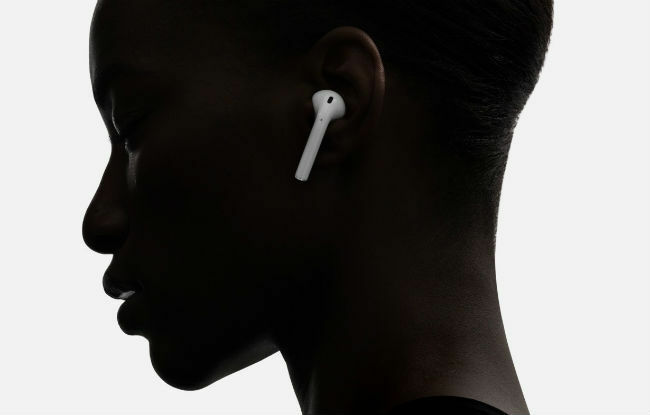 Kuo’s prediction falls in line with a report in June, which said that Apple would launch an upgraded version of AirPods in early 2019. Labelling the AirPods as Apple’s most popular accessory ever, the analyst also says that the truly-wireless earbuds are on track to be Apple’s best-growing product for the foreseeable future. According to Kuo, AirPods will witness dramatic unit growth rising from 16 million units in 2017 to over 100 million by 2021. He also claims that the existing iPhone users are more likely to buy AirPods than upgrade their phone. The AirPods that will come next year will have wireless charging support and the new AirPods' case will have a ‘rigid-flex board’ internal component upgrade, which will be more expensive to manufacture. The hinge of the charging case will also be redesigned to support appearance changes and higher thermal requirements, and the cost of that component will rise by approximately 60 percent, 9to5mac cited Kuo as saying. In his latest report, the analyst also mentions that Apple will launch fully refreshed AirPods in 2020 which will have noteworthy design changes. Although he does not go into the detail about the ‘all-new design’ of the 2020 AirPods, previous rumours have suggested that the new AirPods may incorporate features like sweat resistance, Hey Siri integration, among others. A lot of rumours said that Apple was to announce the new AirPods at its Gather Round event in September, but it seems that the Cupertino-based tech company had other plans and will reveal its cards as time passes.